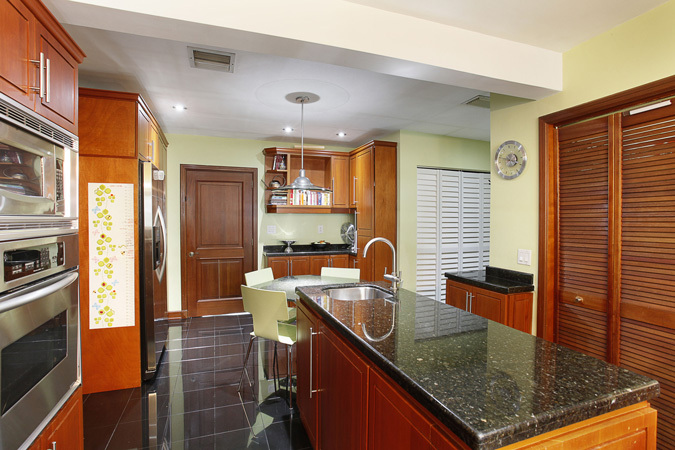 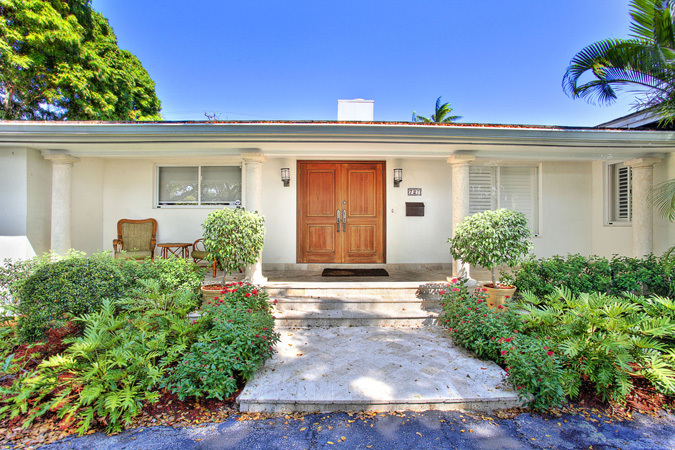 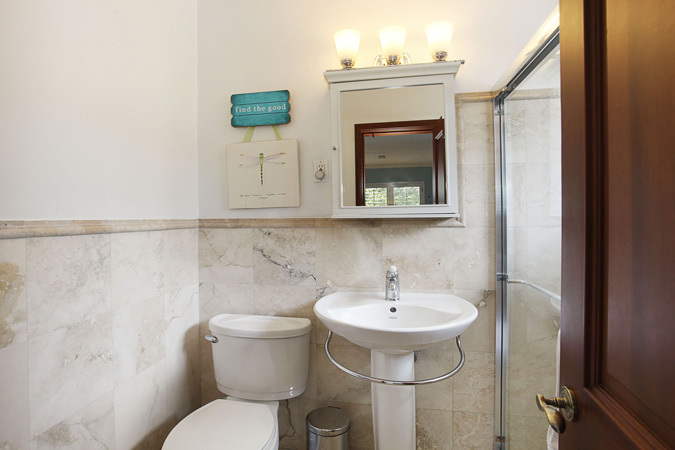 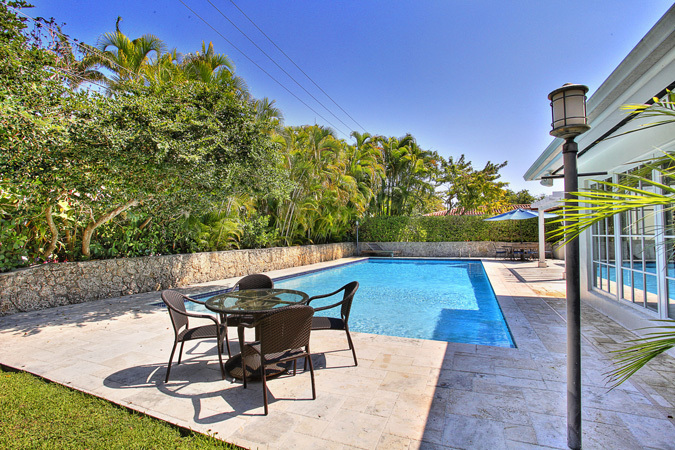 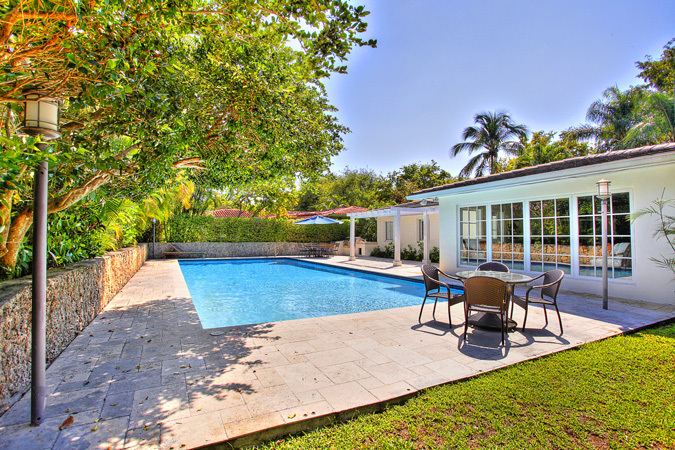 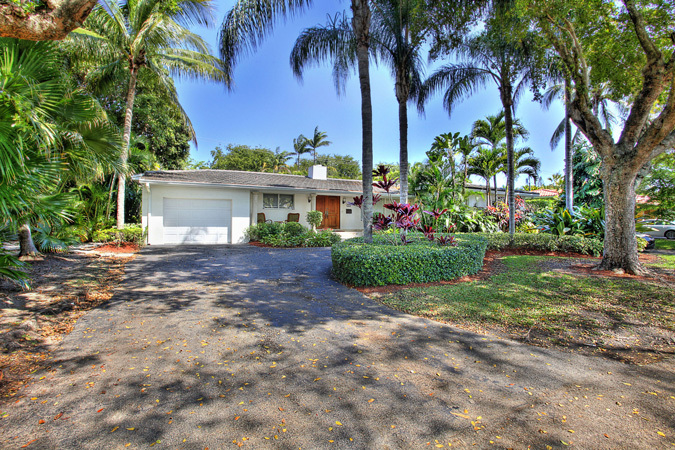 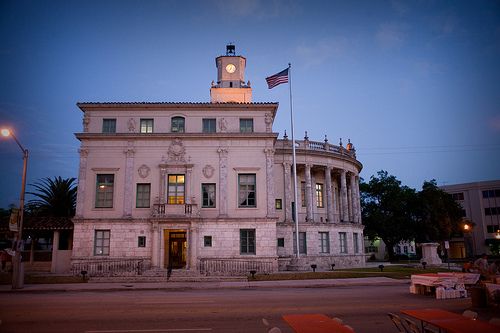 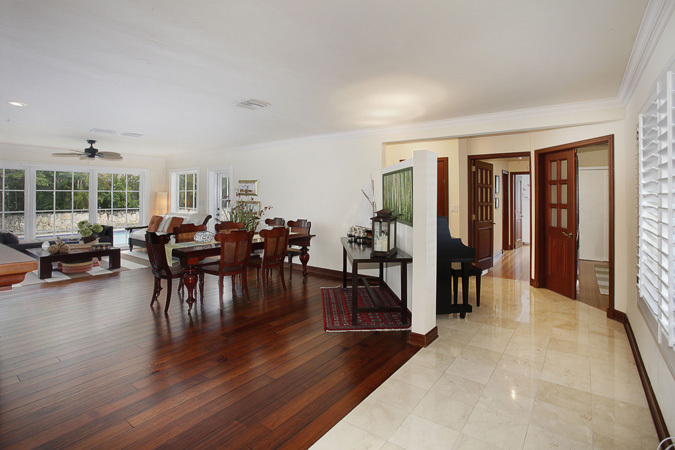 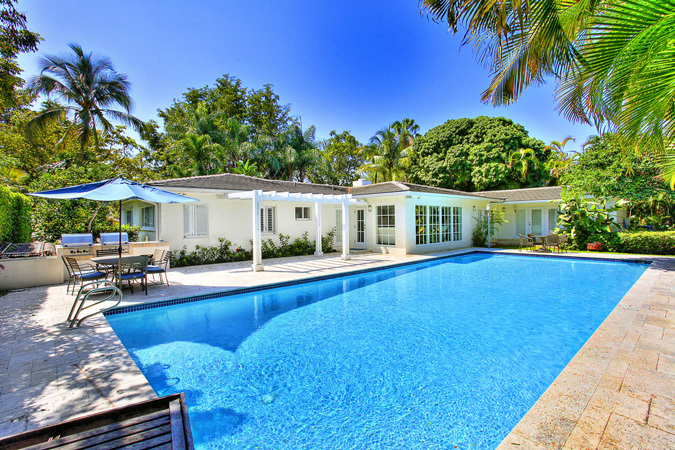 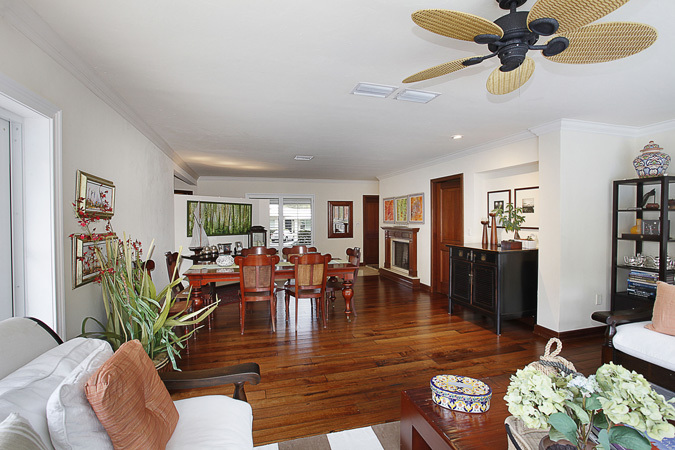 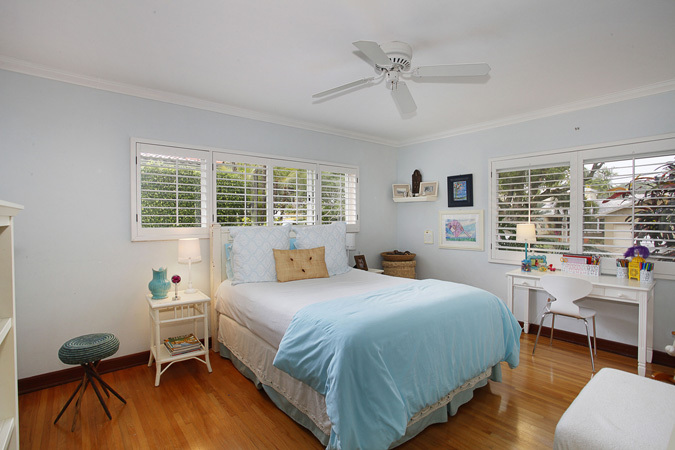 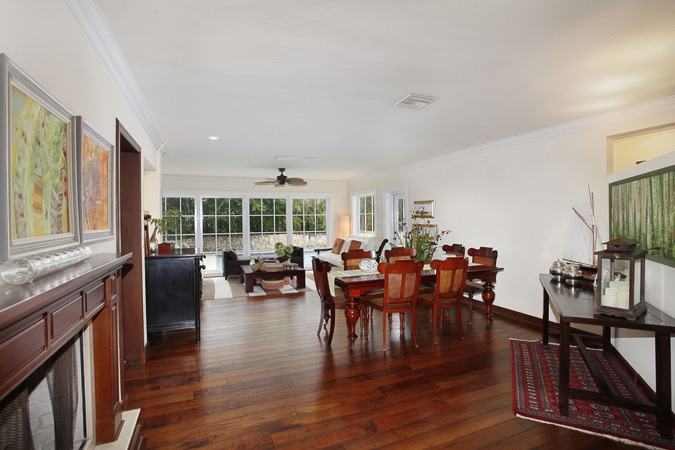 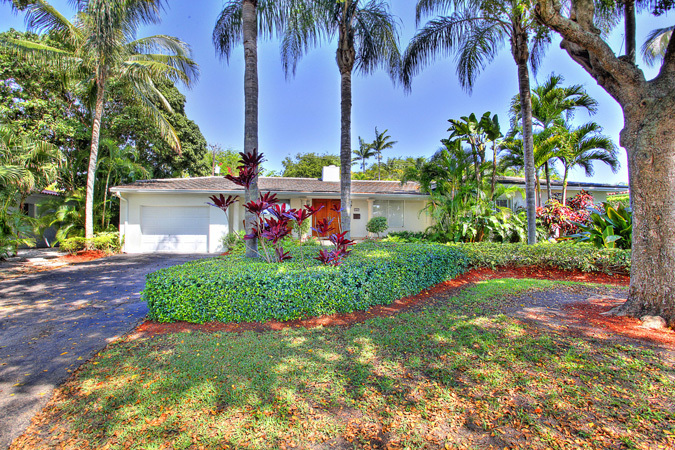 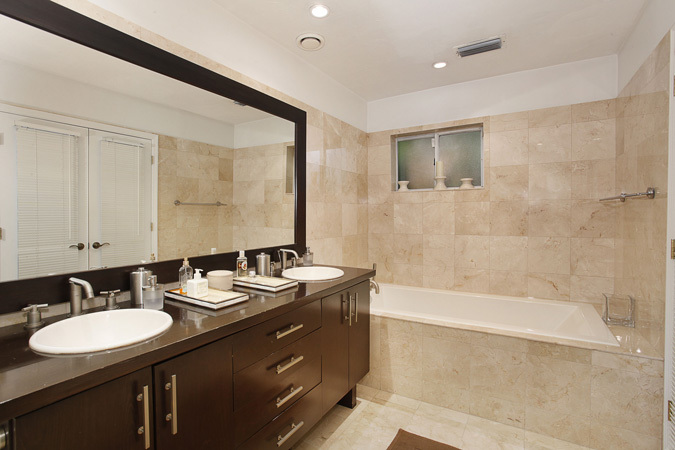 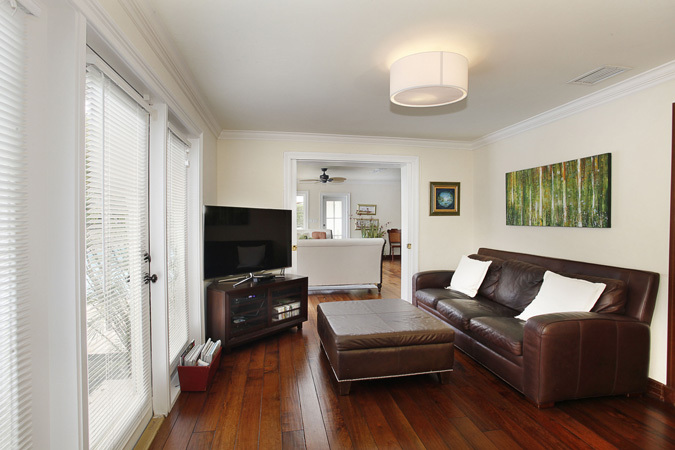 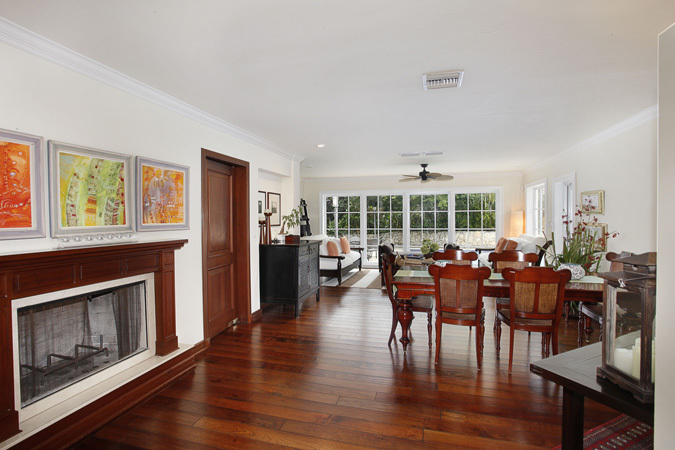 Beautifully renovated Coral Gables home on prestigious, tree-lined Jeronimo Drive. 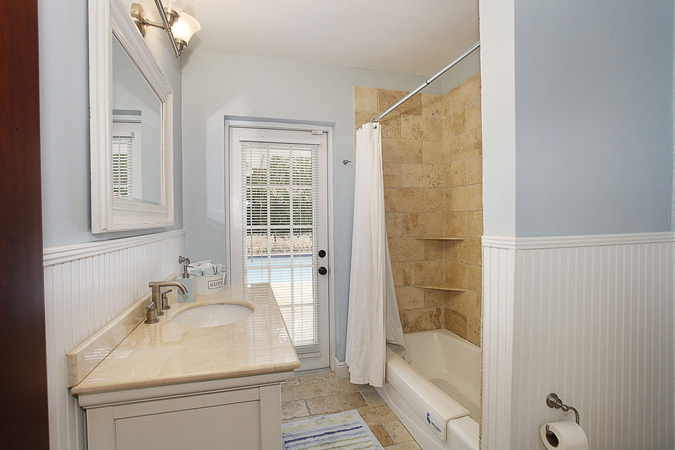 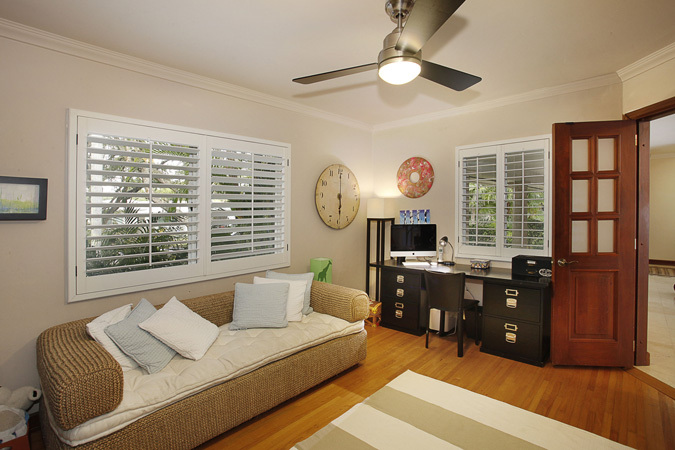 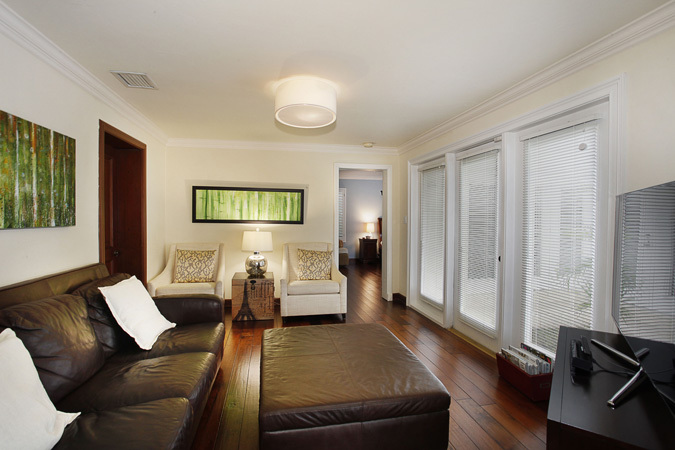 Living spaces are light and bright with hardwood and marble floors, crown molding and plantation shutters. 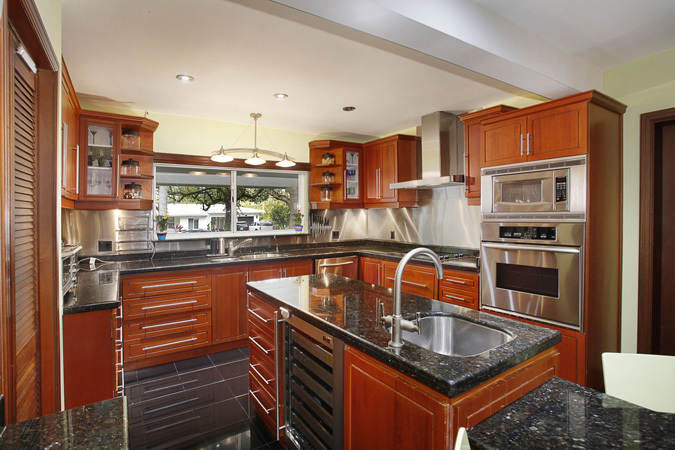 Large eat-in kitchen has wood cabinetry, granite countertops, stainless-steel appliances and walk-in pantry. 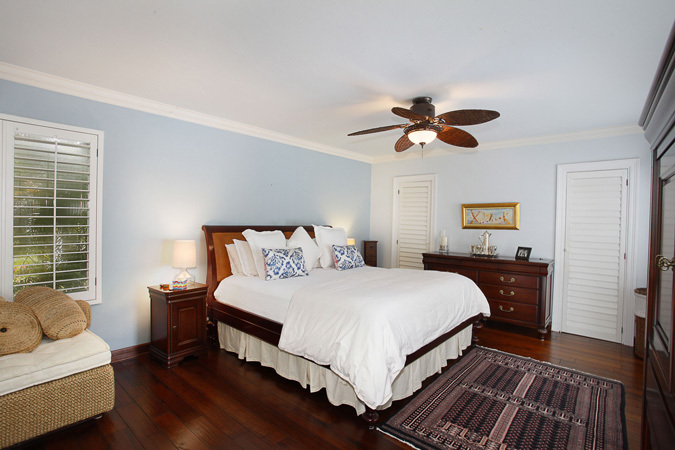 Great split-bedroom floor plan features the master bedroom with 2 walk-in closets, bath with his/her sinks, Jacuzzi tub and separate shower on one side and three additional bedrooms with two baths on the opposite. 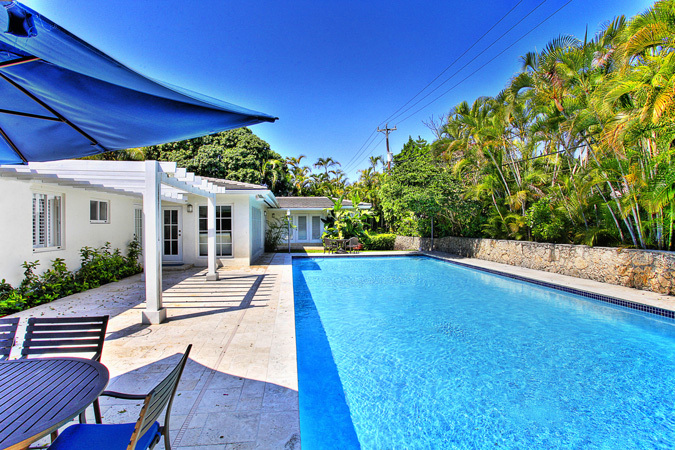 Magical exterior with oversized pool, built-in barbecue, coral rock wall and wonderful privacy.